I am proud to announce that A.2965/S.4172, legislation I authored, was passed by the New York State Senate on Thursday and will be sent to Governor Andrew Cuomo to be signed into law. The New York State Assembly passed the bill on May 24. The legislation amends current social services law in relation to forwarding reports of abuse. 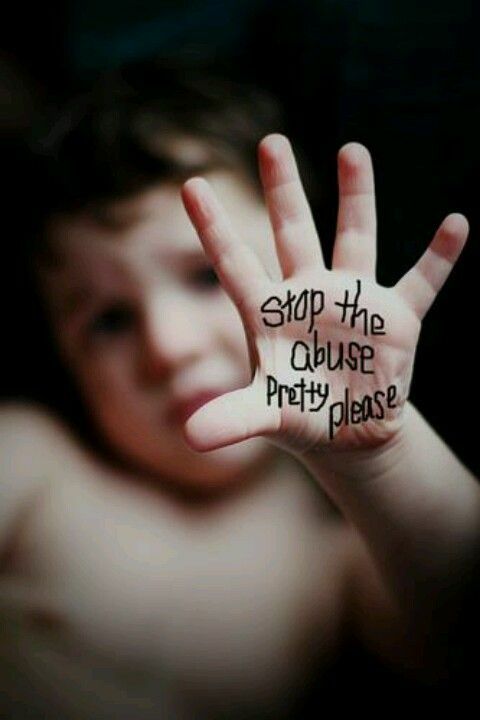 The bill requires reports of suspected child abuse or maltreatment of a child be provided to the social services district charged with the care, custody or guardianship of such child when the child has been placed in a home under the care, custody or guardianship of an authorized agency which is not in the social services district that placed the child.